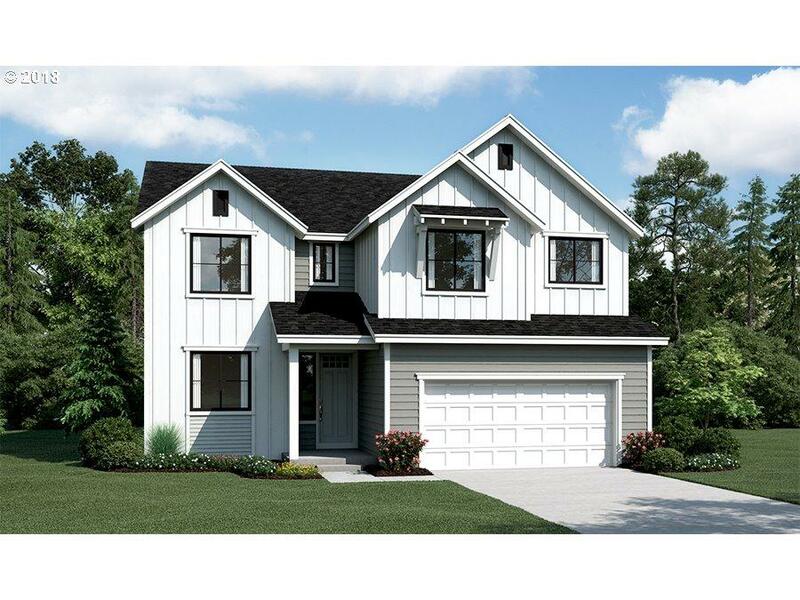 The popular Hemingway plan greets guests with a charming covered front porch. The main floor boasts versatile flex space, an inviting great room with an optional fireplace and a well-appointed kitchen featuring a center island and adjacent mudroom with walk-in pantry. Upstairs, you'll find a central laundry, a large loft, four generous bedrooms, including a lavish master suite with an expansive walk-in closet and optional deluxe bath. Listing provided courtesy of Richmond American Homes Of Oregon.